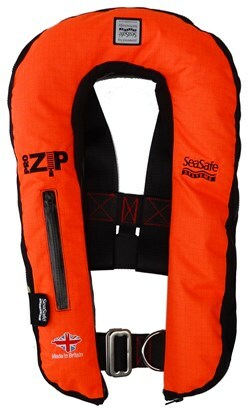 Seasafe Systems Pro-Zip 170N Commercial LifeJacket. Made in Britain. Note the made in Britain logo bottom left. 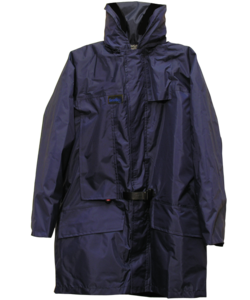 Seasafe Systems Mariner Automatic coat, with an Integrated fully automatic Life Jacket. Made in Britain. This entry was posted in Sports and tagged British Made Life Jackets, Foul Weather Coats, Life Jackets, Nookie, SeaSafe Systems, SeaSafe Systems Ltd on September 9, 2014 by ukmade.